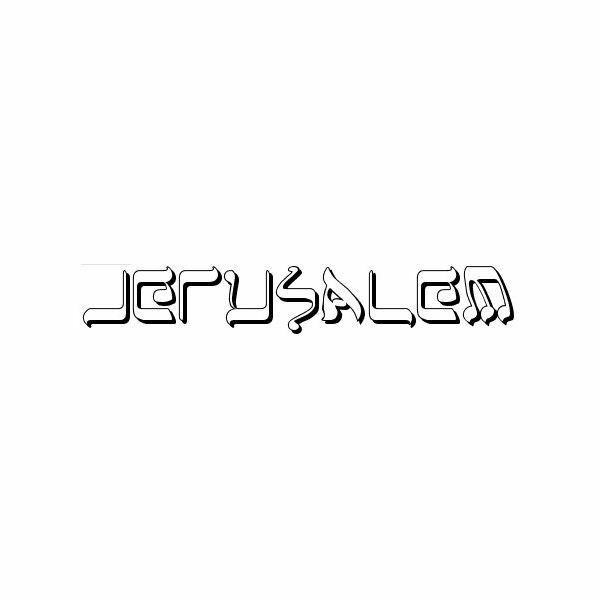 Incorporating actual Hebrew letters, Jerusalem re-purposes characters by rotating and resizing them so that they can take the place of characters of the Latin alphabet. There are some characters that may be difficult to decipher without context, such as the ‘E’, but the typeface is complete and could be used for virtually any project. Not only does it have a full set of accented letters and all but a few of the most obscure symbols, but it comes in several different versions, such as an outlined character set. 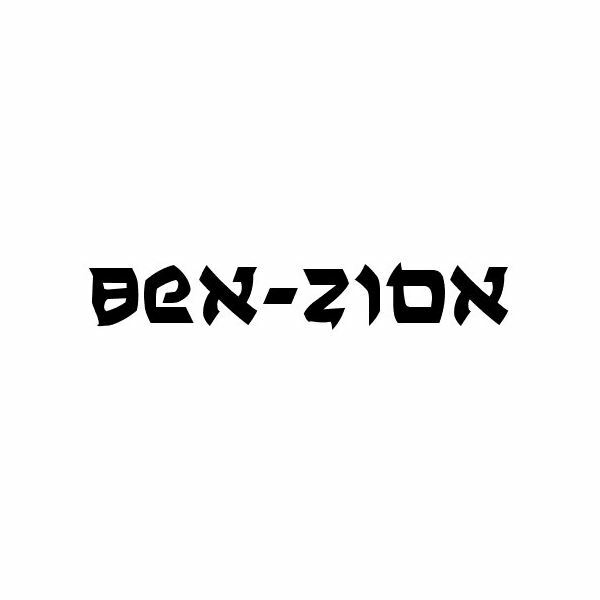 A more stylized typeface than many of the Hebrew-inspired fonts, Ben-Zion provides a more modern alternative to the traditional style. This typeface is also available in a variety of options, including italic, bold and outlined versions. While many fonts inspired by non-Latin alphabets provide only capital letters, this typeface has both upper and lower case letters. It is complete, with both a full set of symbols and accented letters, and could be easily used in any desktop publishing project you can think of. 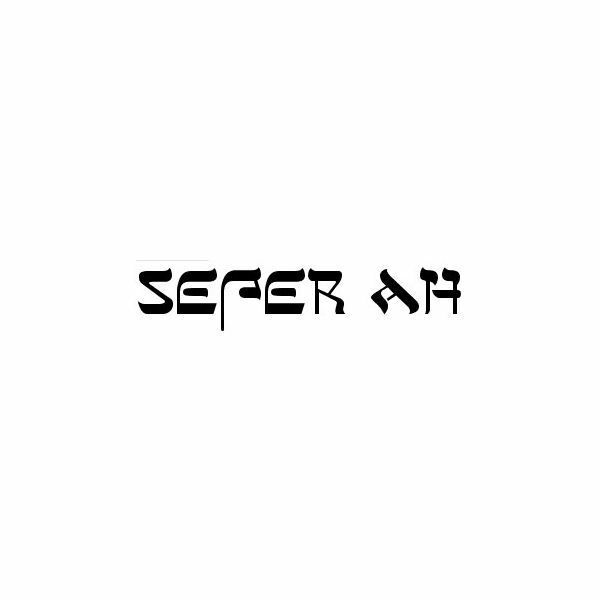 While not quite as complete a font as some of the other fonts used for Jewish or Israeli projects, Sefer Ah has most of the symbols necessary for any project. It includes most accented letters, although it is missing some symbols. 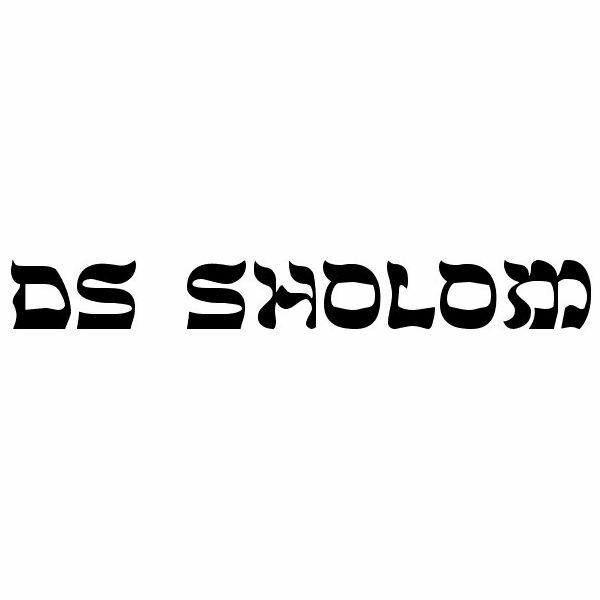 It also diverges a little more from actual Hebrew letterforms than some of the other Hebrew-inspired typefaces. DS Sholom uses the heavy strokes that typify Hebrew-inspired fonts, taking them to the point where it appears bolder than many similar fonts. It does not use overtly Hebrew letters for the most part, but it is easy to see the relationship between this typeface and the Hebrew alphabet. While it does not include accented letters, this typeface does offer a few Greek letters designed in a similar manner to the rest of the font. These four typefaces are just a sample of the fonts available that have a Hebrew style to them. Many font directories, such as Dafont, maintain a list of fonts with designs based on non-Latin alphabets. You may be able to use a standard Hebrew-language font if you find that Hebrew characters will be a better match for your project.